Wild Heritage is hosting a Spring Break day camp on Thursday, April18th from 9am to 3pm for kids in the 1st-5th grades. 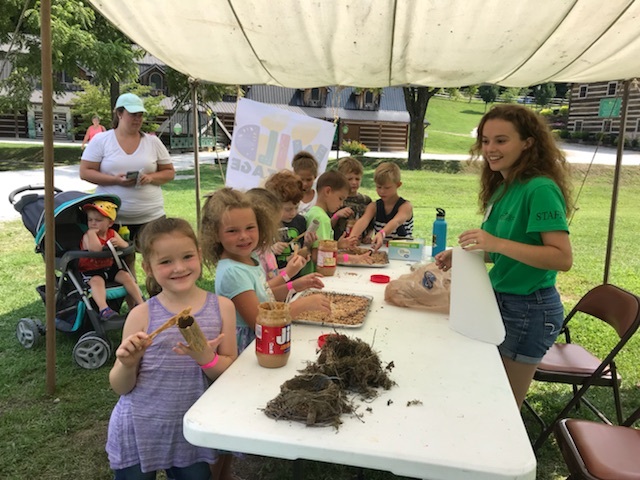 Possible activities include owl pellet dissection, nature hikes, creek exploration, animal identification, scavenger hunts, petting zoo fun and more! Lunch will be provided. Please make us aware of any dietary needs or allergies ahead of time. Please dress your child in appropriate clothing to be outdoors; waterproof shoes recommended.